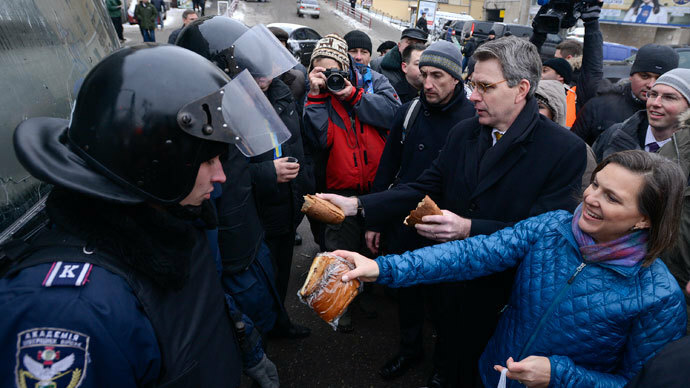 While the Obama administration insists that supporting Ukrainian Presidential elections are vital to national interests, some members of the US political elite are questioning the costs of getting involved. 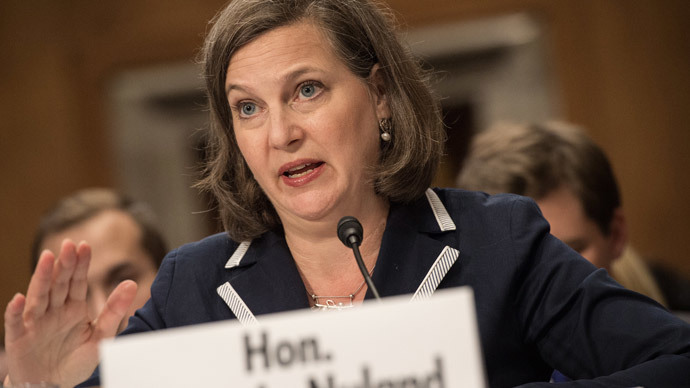 During a two hour House Foreign Affairs Committee hearing, the US Assistant Secretary of State Victoria Nuland shared her assessment of the US role in Ukraine's crisis and the upcoming presidential election. But instantaneously she came under fire from Dana Rohrabacher, a republican congressman from California. “We did have legitimate election before, and the legitimate president was removed after we had major street violence. There were pictures of people running around that we were told were neo-Nazis,” Rohrabacher challenged Nuland. Nuland faced a hard time coming up with answers. 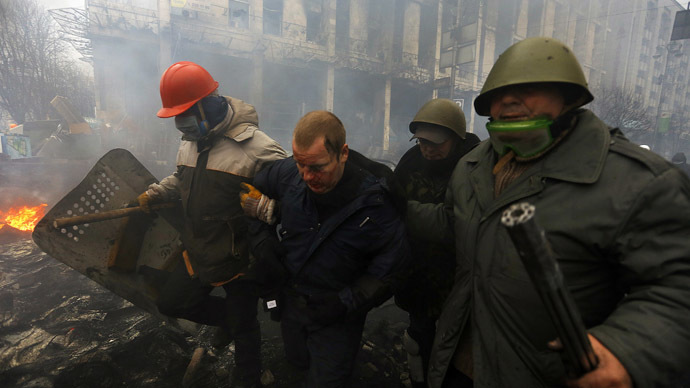 “First of all the vast majority of those who were participating on Maidan were peaceful protesters. There were mothers and grandmothers and veterans,” Nuland said, but before being able to continue, Rohrabacher reminded the diplomat of vast presence of violent Ukrainian radicals. For the record, Nuland submitted and read out a statement where she said that US policy towards Ukraine is based on four pillars. First of all Washington is offering “financial, technical and non-lethal security assistance” for the May 25 election. The US electoral assistance includes “$11 million for non-partisan election activities, including efforts to support voter education and civic participation” as well as participation as observers in the upcoming poll. 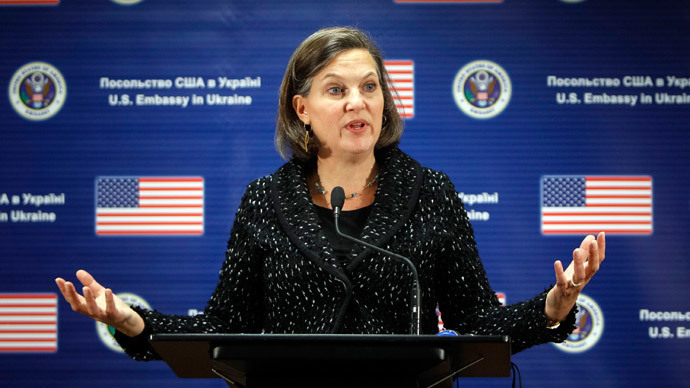 “In addition to the 100 OSCE observers we are sending, the United States is supporting 255 long-term observers and over 3300 short-term observers,” Nuland said. 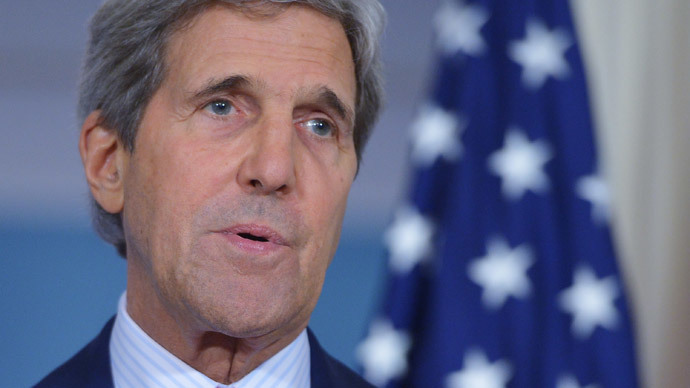 Third, Washington is steadily increasing economic sanctions Russia’s which Nuland claims is bearing fruit. 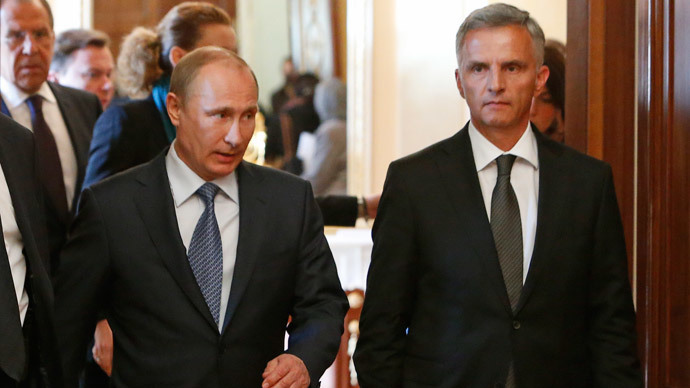 “The Russian economy ... is already buckling under the pressure of these internationally imposed sanctions. Its credit ratings are hovering just above junk status,” said Nuland. Not everyone agreed, with Ted Poe, a Texas Republican, saying many are not convinced that sanctions do indeed produce any effect. 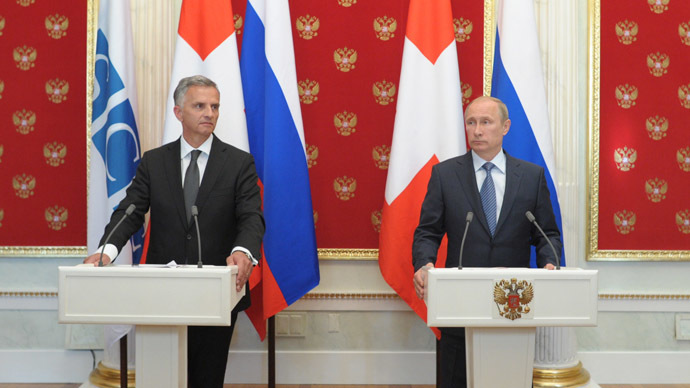 In the meantime, the only tangible proposals on resolving the Ukrainian crisis reached by President Putin and OSCE Chairperson-in-Office and Swiss President Didier Burkhalter during negotiations in Moscow on Wednesday, were ignored by the government in Kiev. Rejecting the OSCE roadmap, Kiev has put forward its own vague plan of organising “national unity roundtables” with “representatives of all political forces from all regions and civil society.” At the same time Kiev pledged regardless of other developments to continue its “anti-terrorist operation” against southeastern Ukraine, which the Russian foreign ministry says bluntly contradicts the agreement reached in Geneva.